A statistics expert and his wife have been arrested after allegedly driving from Tennessee to Maryland and fatally shooting his ex-wife as she crossed the street. 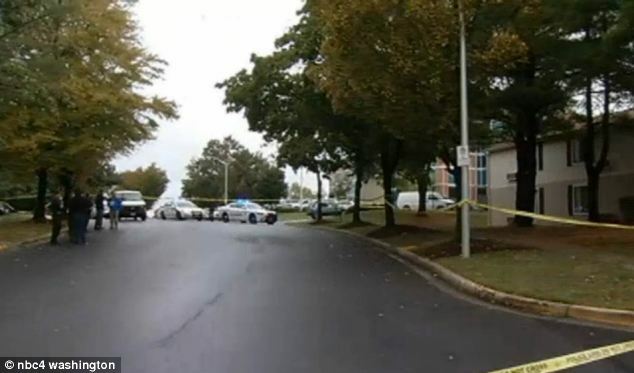 Preeta Gabba, 49, was gunned down as she walked in Germantown, Maryland at 7.45am on Saturday and was later pronounced dead in hospital. It came just two days after her ex-husband, 62-year-old Baldeo Taneja, missed a court hearing to discuss $10,000 in alimony that he owed Gabba following their bitter divorce. 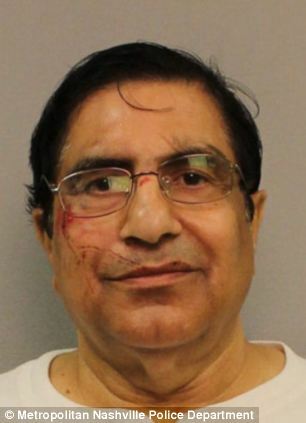 Taneja and his new wife, Raminder Kaur, 63, were arrested in Nashville, where they live, on Sunday. Both have been charged with shooting and killing Gabba and are awaiting extradition to Maryland. 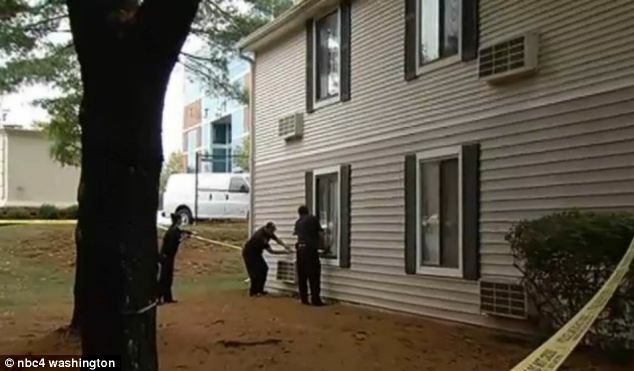 Detectives allegedly discovered that Taneja and Kaur were both in Montgomery County, where the shooting occurred, on Friday and Saturday, WUSA9 reported. Authorities said that they are tied to the area through cell phone and motel records, NBC reported. They had allegedly purchased two firearms in Nashville on September 28 and when authorities went to the couple’s home, they found two pistols in their car, according to the police report. 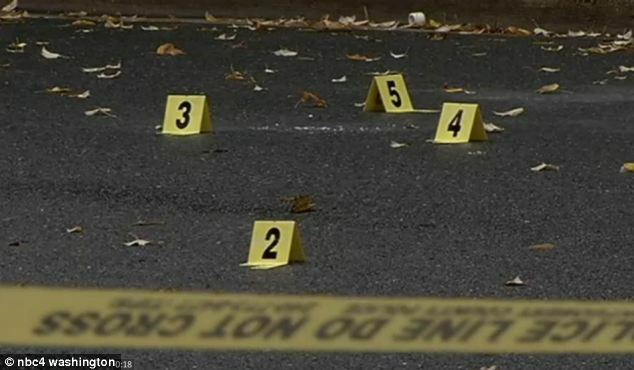 Witnesses in Montgomery County also told police that a woman was seen walking near to Gabba at the time of the shooting but that she left before police arrived. Two days before the shooting, Taneja had been scheduled to be in court in Montgomery County over the back alimony and division of other property but failed to appear, police said. Gabba earned just $10 at her job completing clerical work for a moving company and did not own a car – but had dreams of attending community college to work in the health-care industry. Taneja received his PhD from Ohio State University in 1982 and went on to work for pharmaceutical and biotech companies but had recently lost his job, his lawyer Raj Singh said. 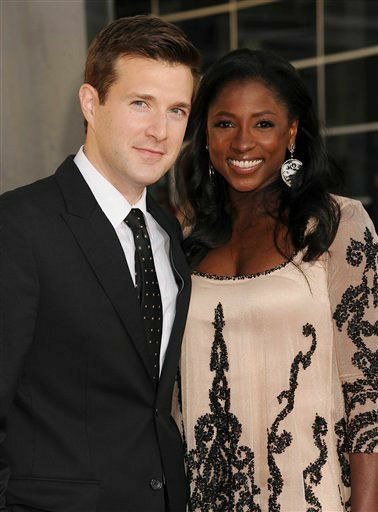 Daniel Wright, a Montgomery County lawyer who represented Gabba in divorce proceedings, told the Washington Post that the couple had a ‘high-conflict divorce’. They had married in India in 2002 and Taneja, who is an American citizen, moved over in 2007, and Gabba followed him in 2008. They separated in 2010. Court records show that Taneja claimed that Gabba was trying to control him and his business dealings while she claimed that he physically abused her, the Washington Post reported. 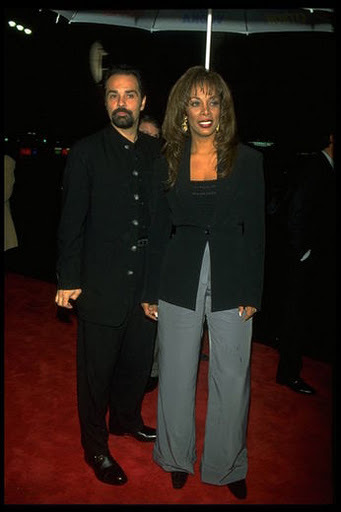 They reached a settlement and worked out an alimony arrangement, but Taneja had fallen behind in alimony payments. He had planned to pay back the alimony after he found a new job, Singh told the Post, adding that it made no sense that his client would kill his ex-wife. 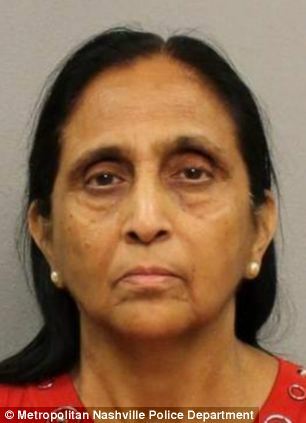 Taneja and Kaur were arrested in Nashville on Sunday and were charged as Fugitives from Justice. They are being held in Nashville in lieu of $500,000 bond as they await extradition to Maryland. Gabba’s 22-year-old son, Lim Gabba, has no relatives in the U.S. and has been left to plan her funeral, he told NBC. ‘She always wanted me to focus on my school and finish college and become somebody in life,’ Gabba said.